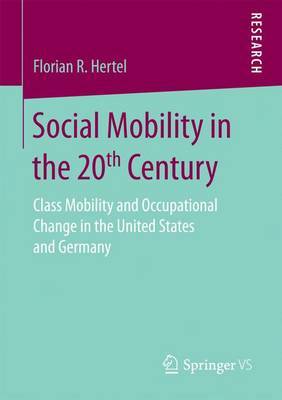 Based on a novel class scheme and a unique compilation of German and American data, this book reveals that intergenerational class mobility increased over most of the past century. While country differences in intergenerational mobility are surprisingly small, gender, regional, racial and ethnic differences were initially large but declined over time. At the end of the 20th century, however, mobility prospects turned to the worse in both countries. In light of these findings, the book develops a narrative account of historical socio-political developments that are likely to have driven the basic resemblances across countries but also account for the initial decline and the more recent increase in intergenerational inequality.